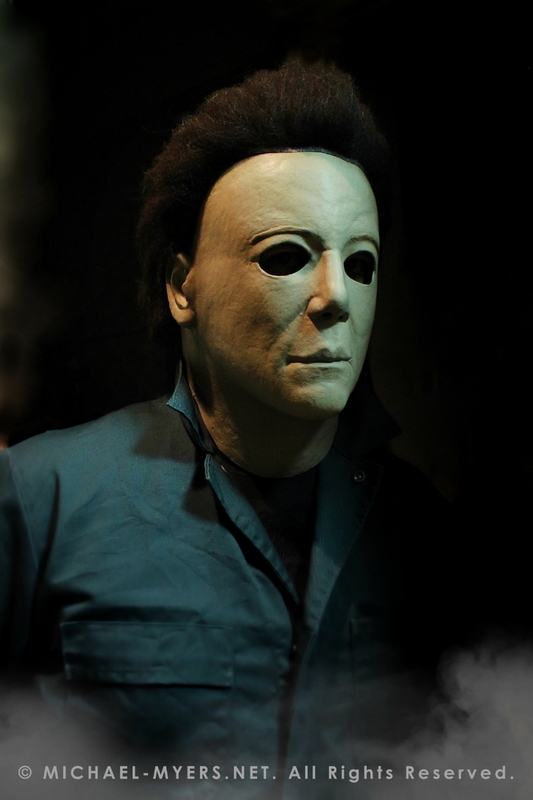 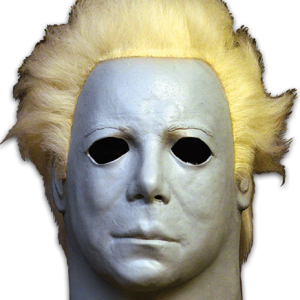 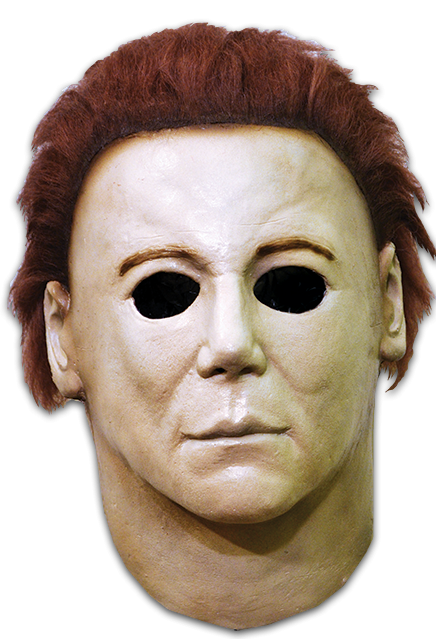 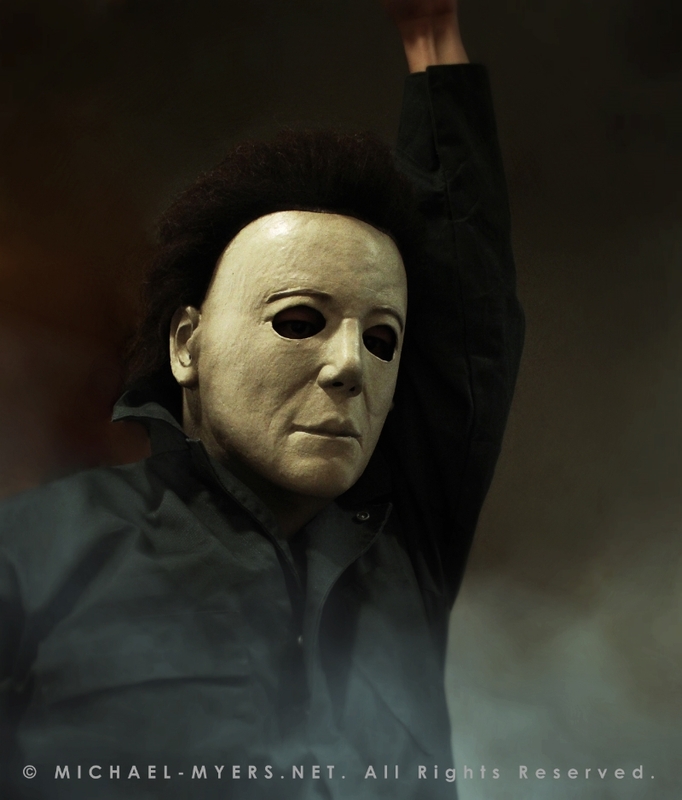 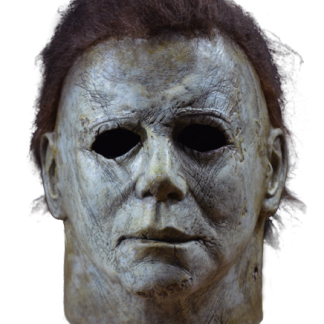 This mask is an identical replica of the mask worn in Miramax Films Halloween H2O: Twenty Years Later. 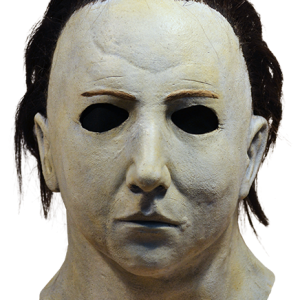 For the first time ever, in partnership with Miramax Films, we are proud to present the Official Halloween H20 mask! 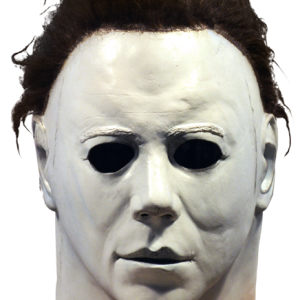 The Official Halloween H20 mask was sculpted by our Art Director, Justin Mabry, and was based on numerous screen shots to make it the most screen accurate mask ever released. 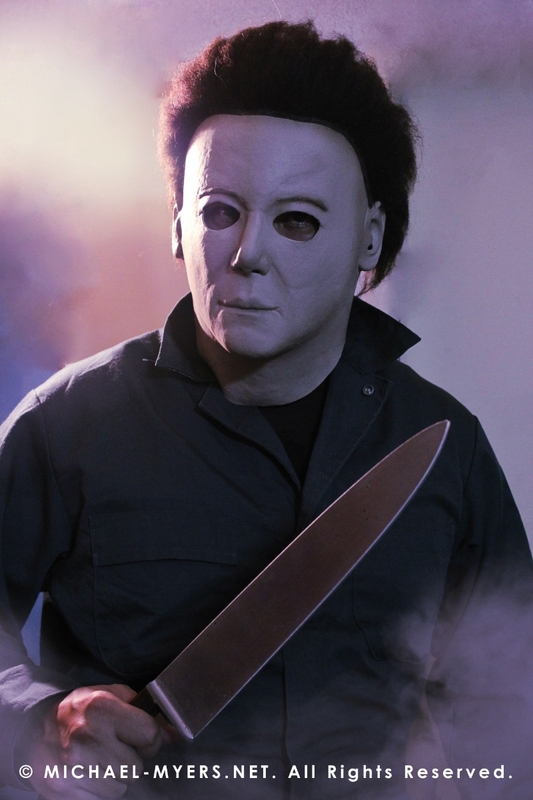 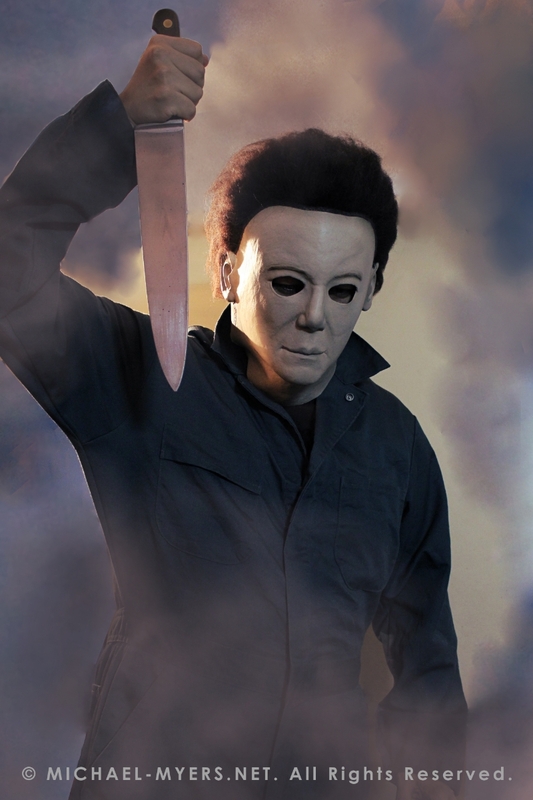 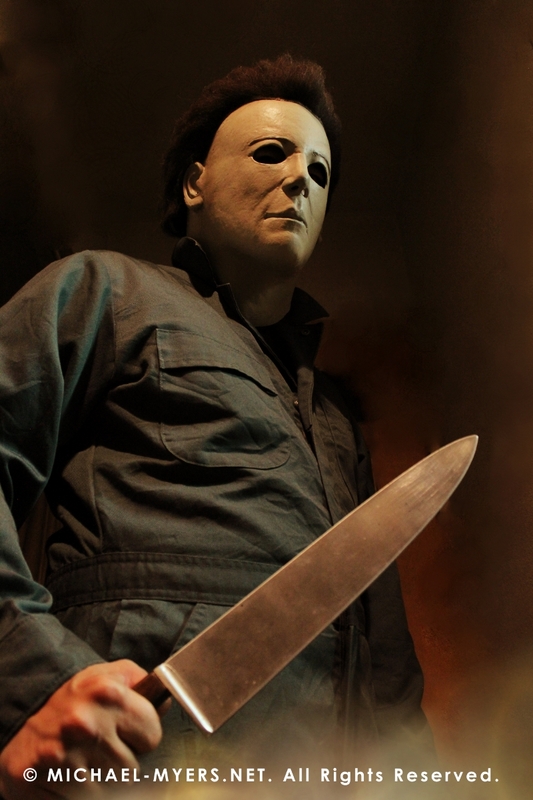 Order your Official Halloween H20 mask, get yourself some coveralls and our replica butcher knife and give your friends the ultimate scare this Halloween!